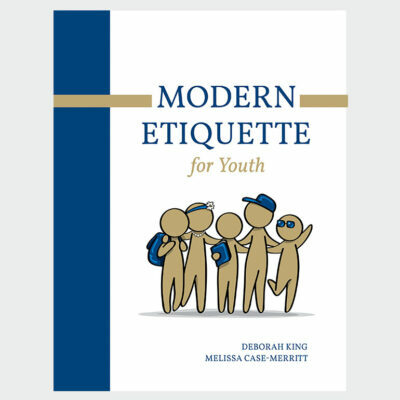 The Young Ladies & Gentlemen booklet will guide your child through Basic Etiquette Skills that are rooted in respect for self, others, and property. 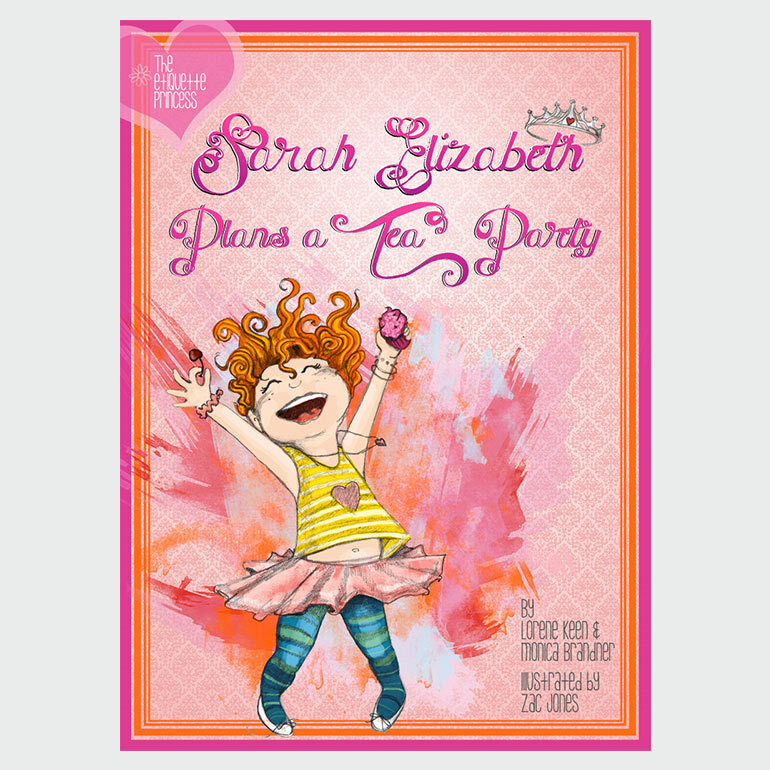 Children who are well-groomed, well-dressed, and well-mannered enjoy greater confidence and have more friends! 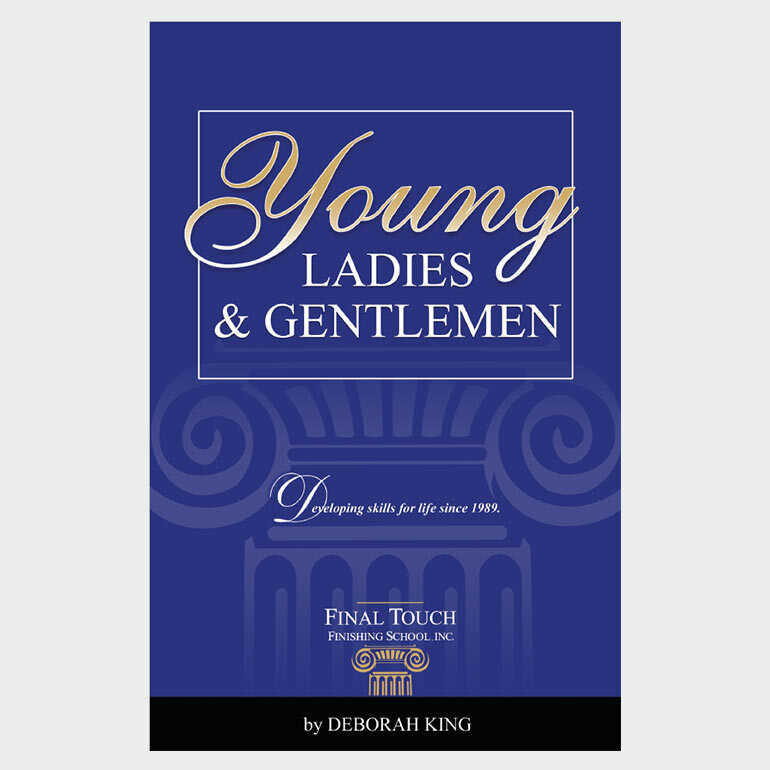 The Young Ladies & Gentlemen booklet will guide your child through Basic Etiquette Skills that are rooted in respect for self, others, and property. 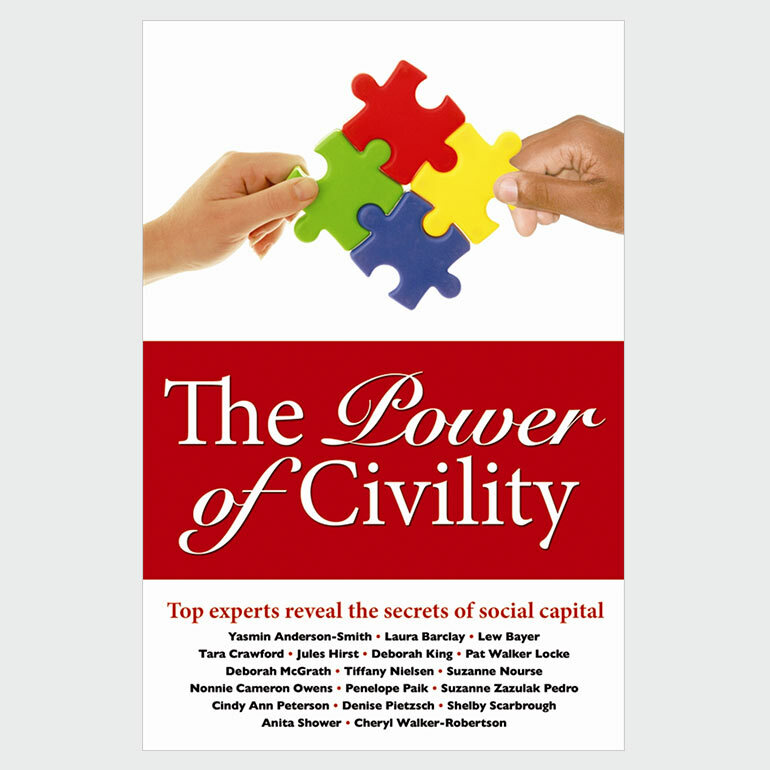 Young Ladies & Gentlemen covers some of the topics we have been teaching children in the classroom for nearly 30 years! 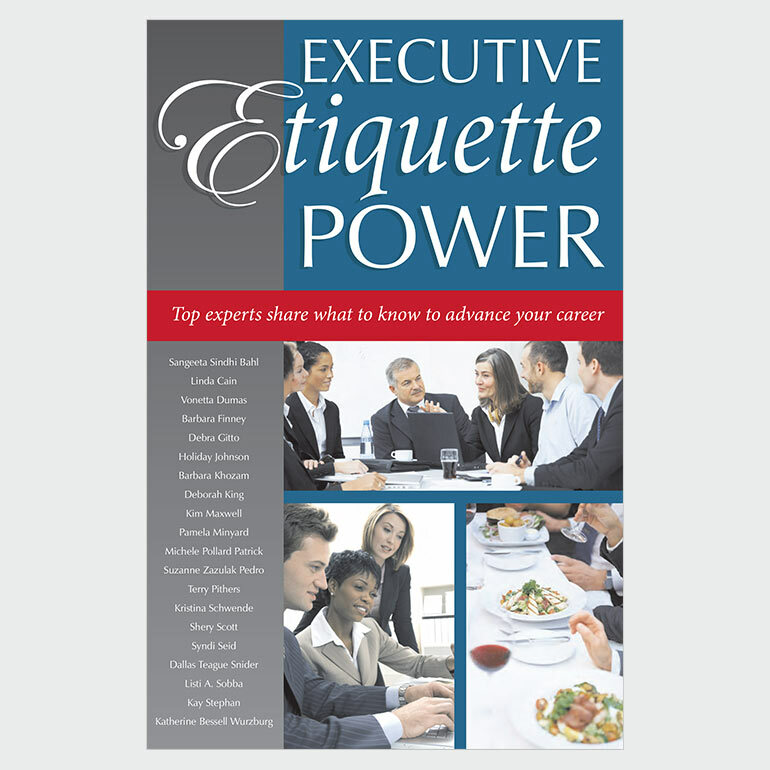 This 13 page booklet covers Understanding Etiquette & Manners, Communication Skills, Dining Skills, Formal Place Settings, Resting & Finished Dining Positions, Telephone Manners, Personal Care, Posture, and Thank You Notes.